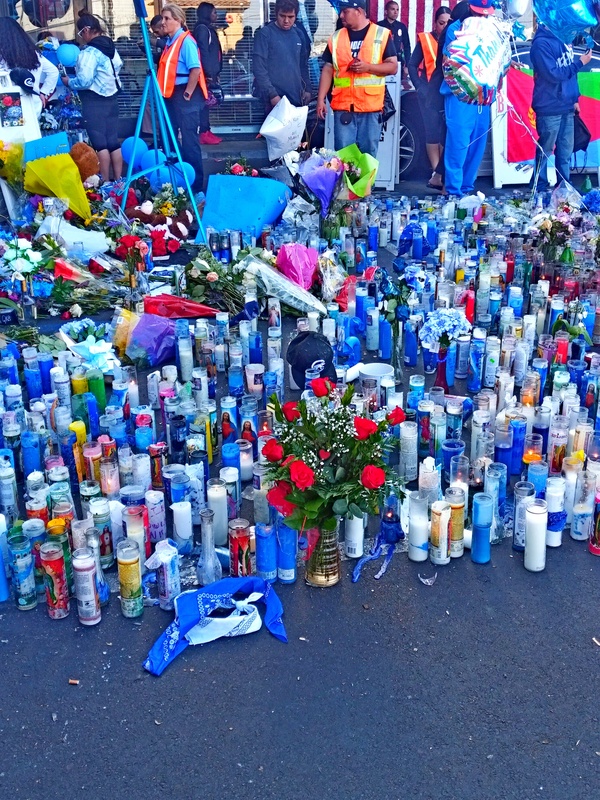 A senseless act. 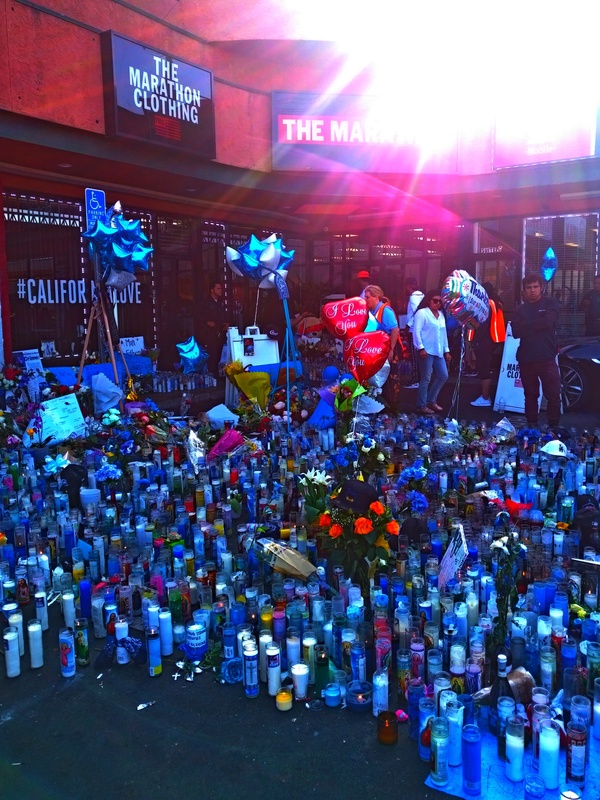 A light dimmed, but a star that will forever shine. 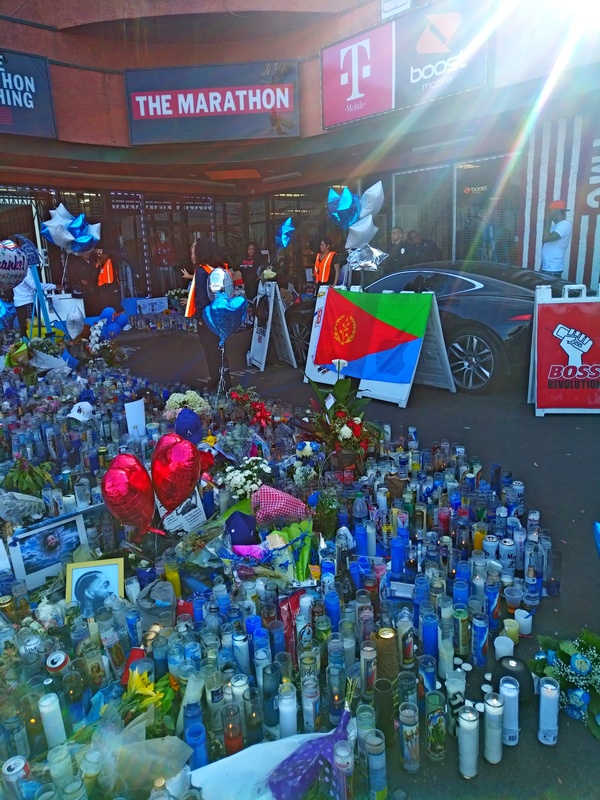 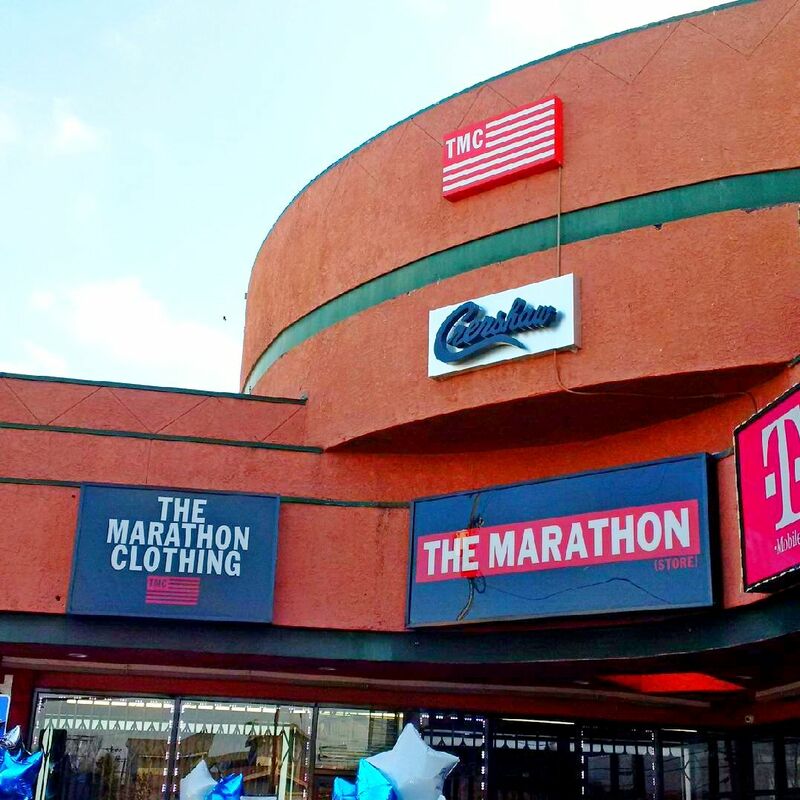 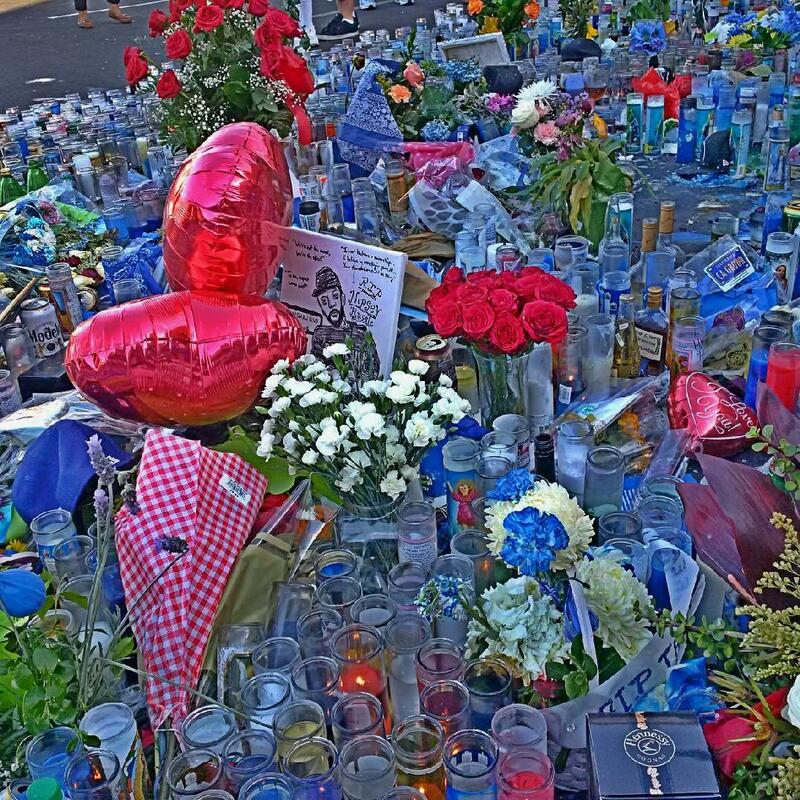 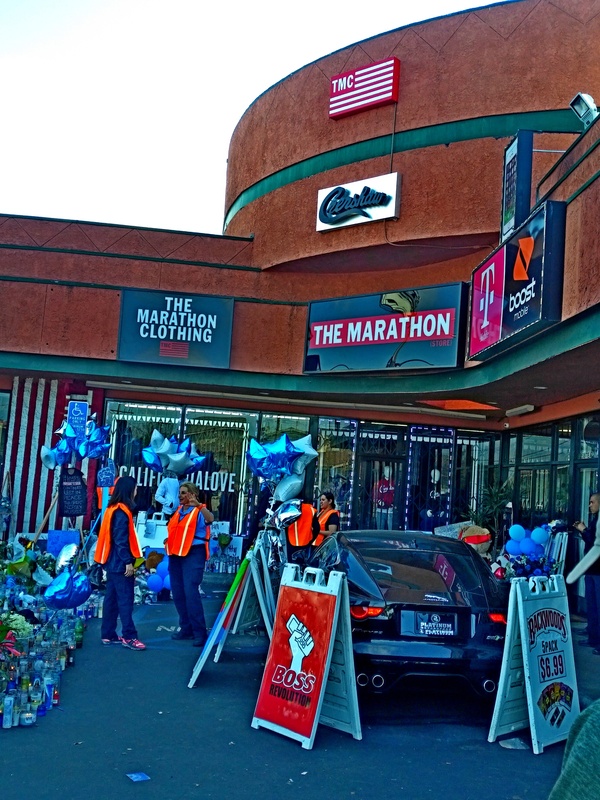 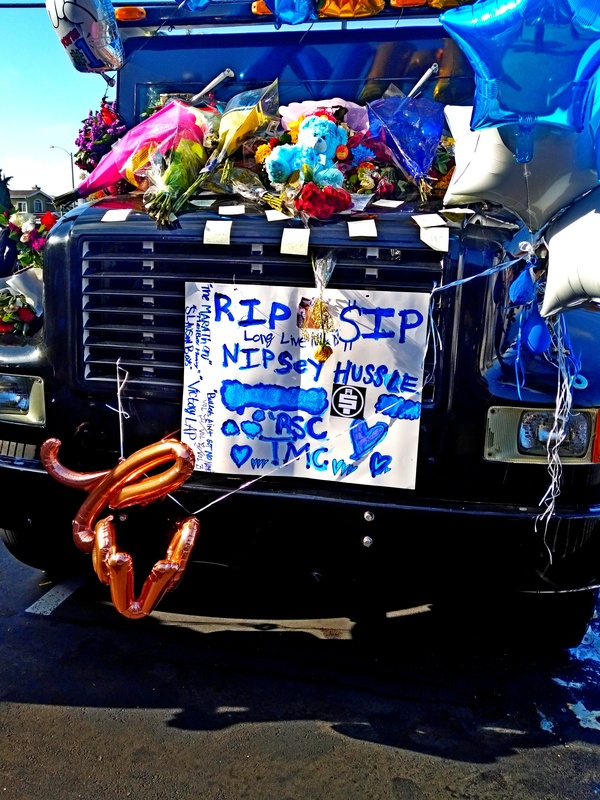 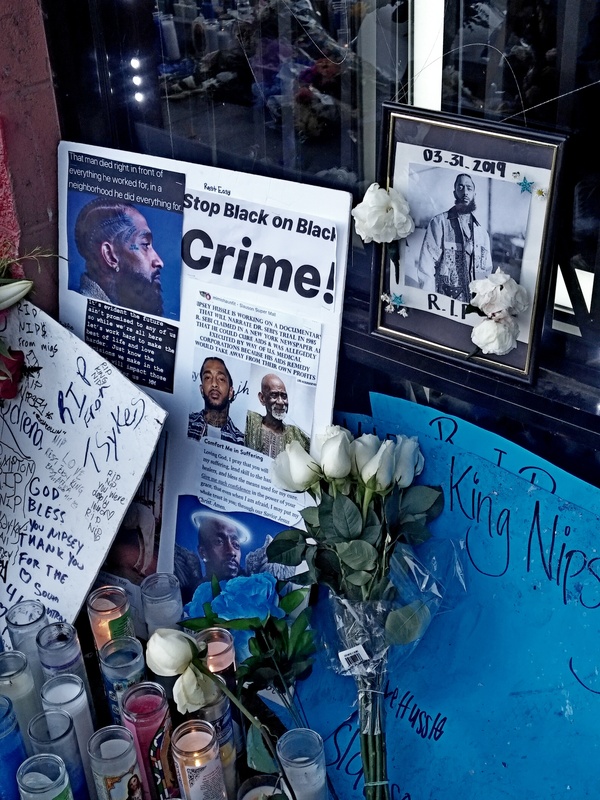 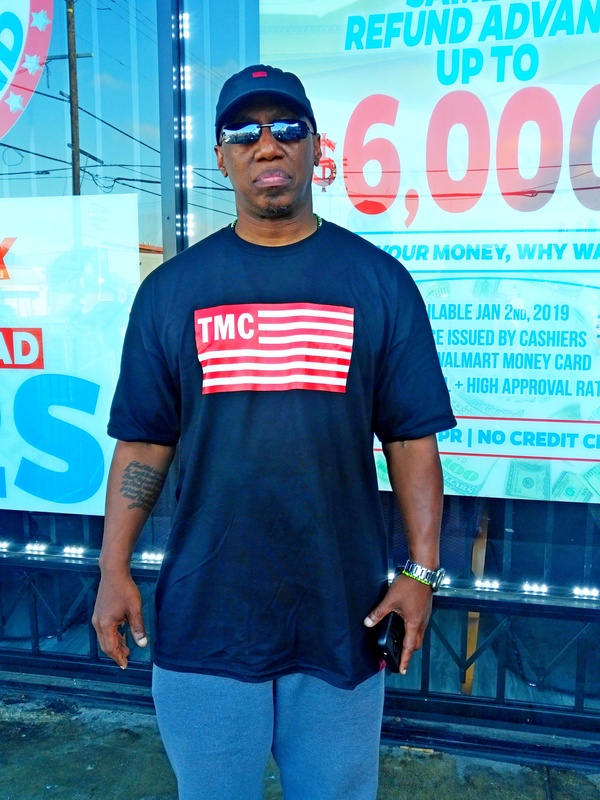 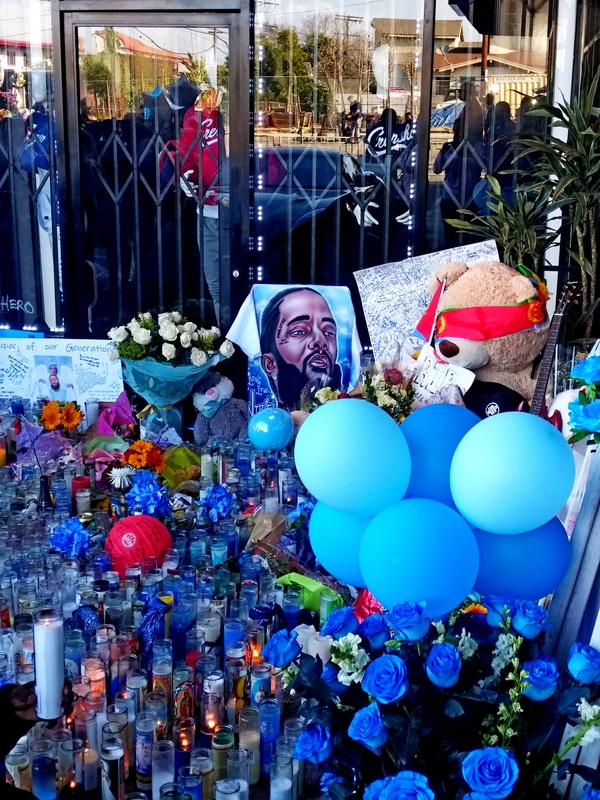 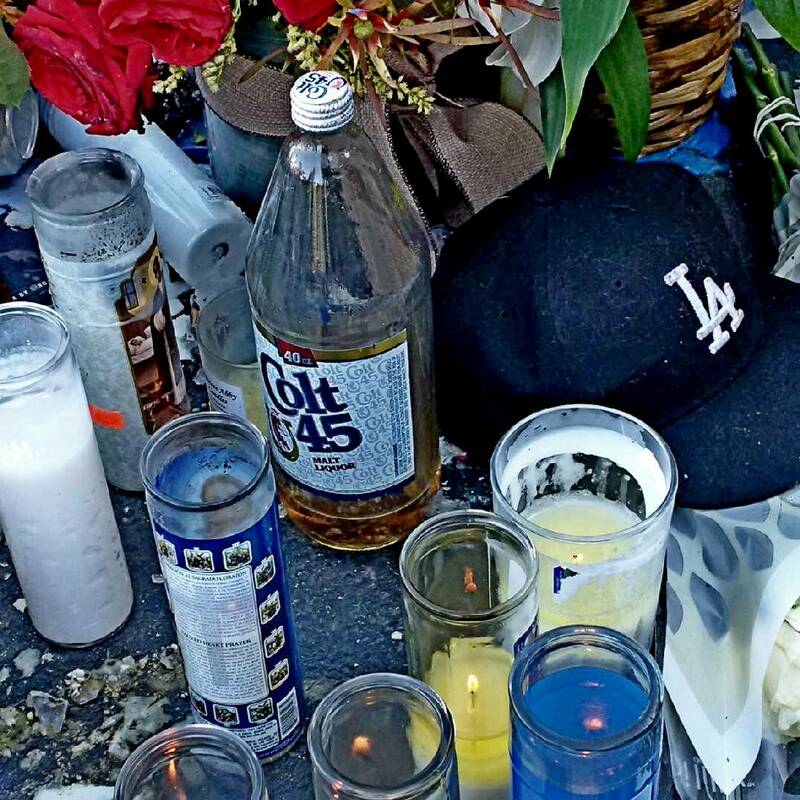 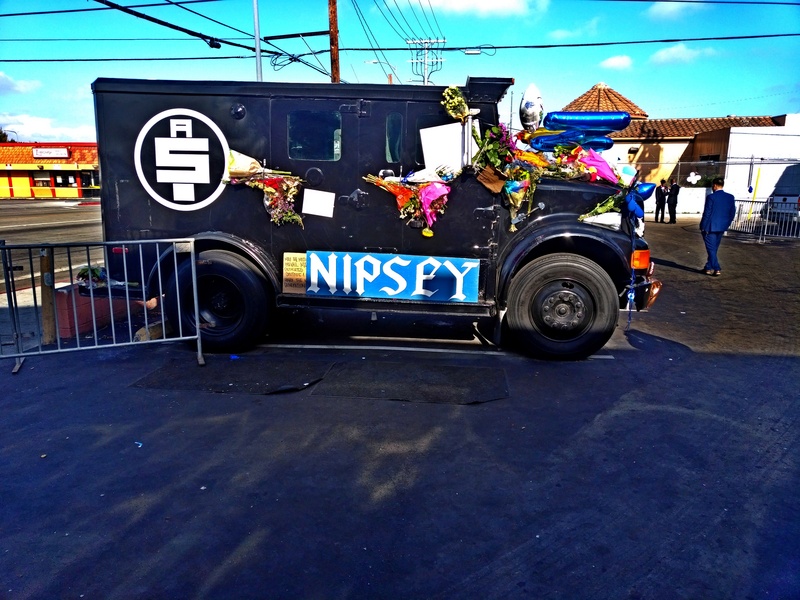 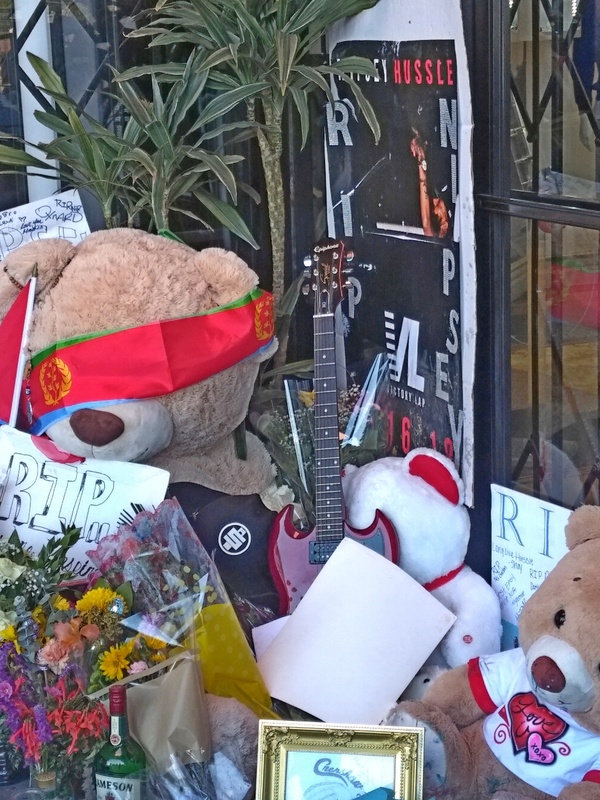 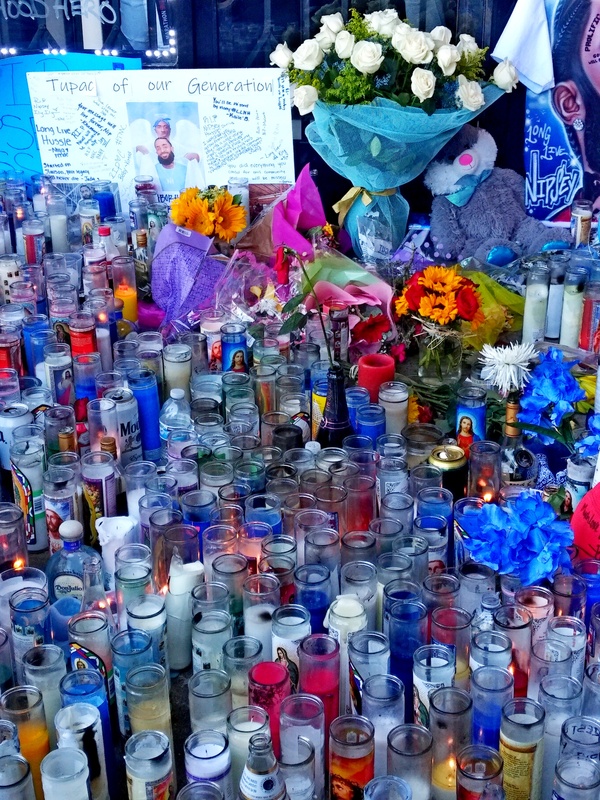 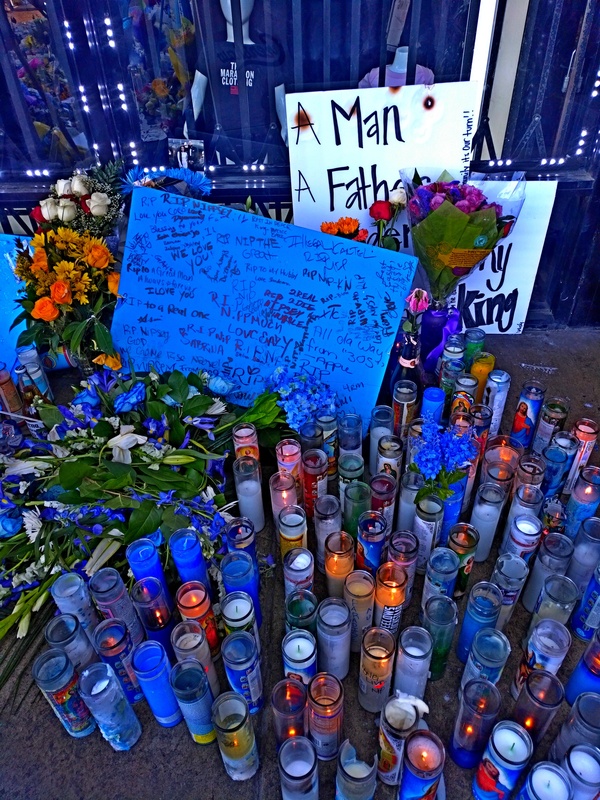 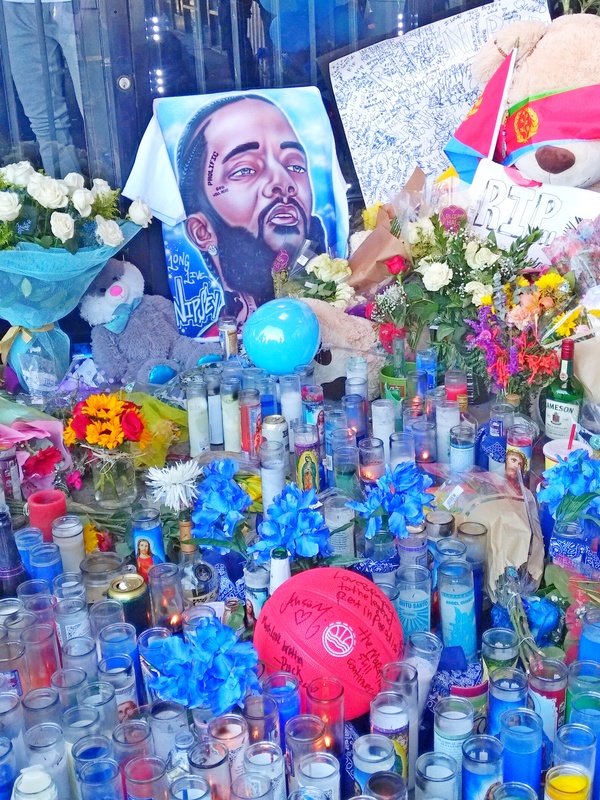 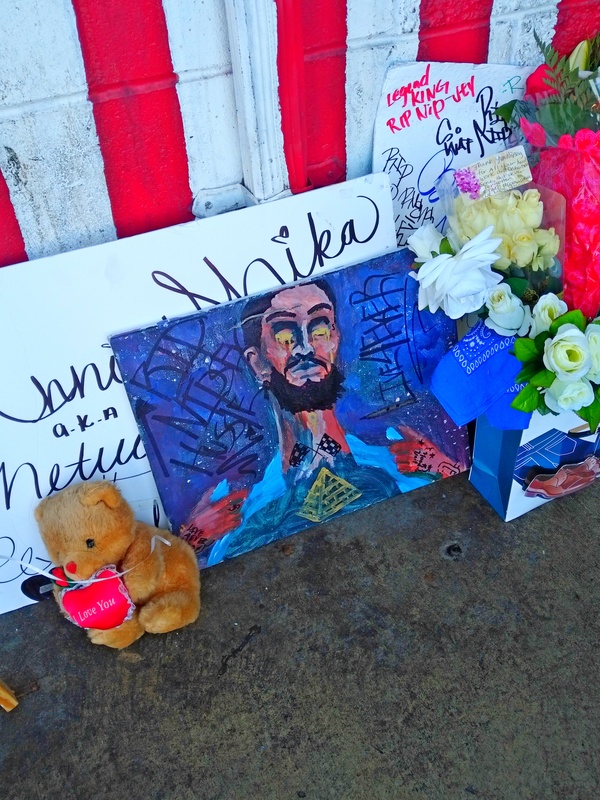 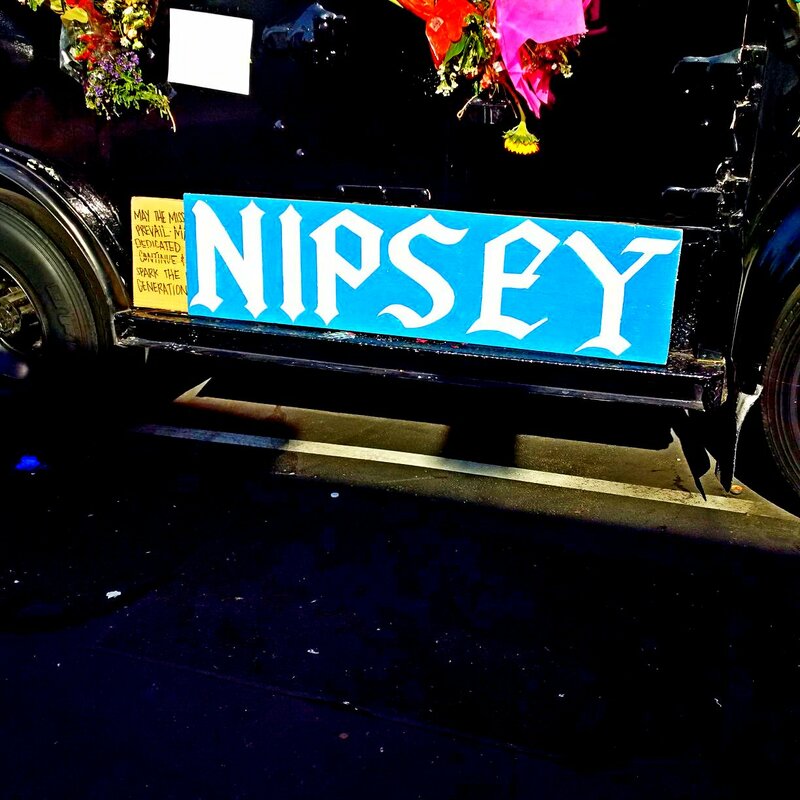 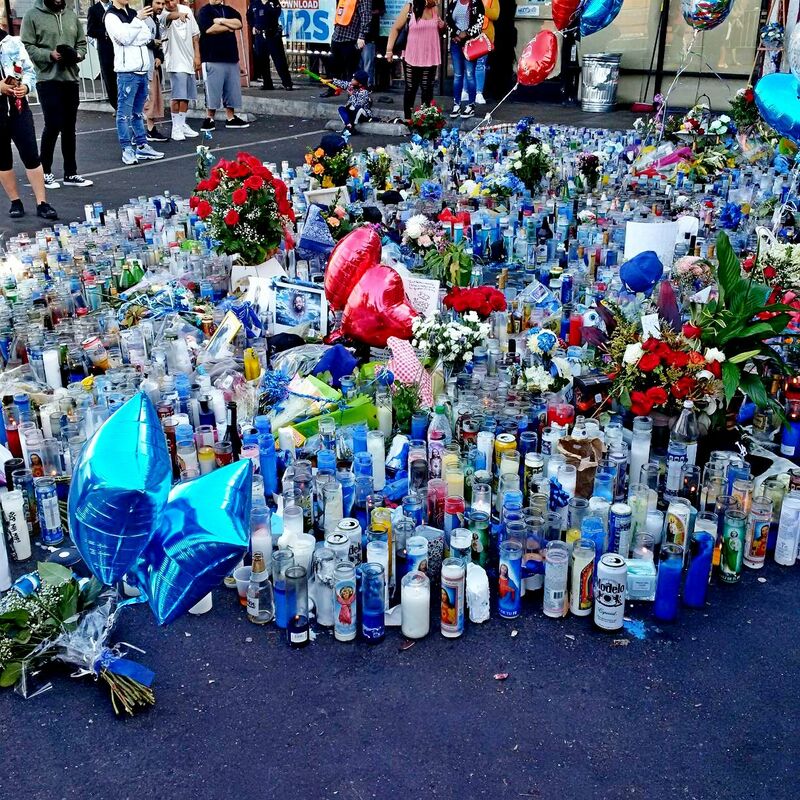 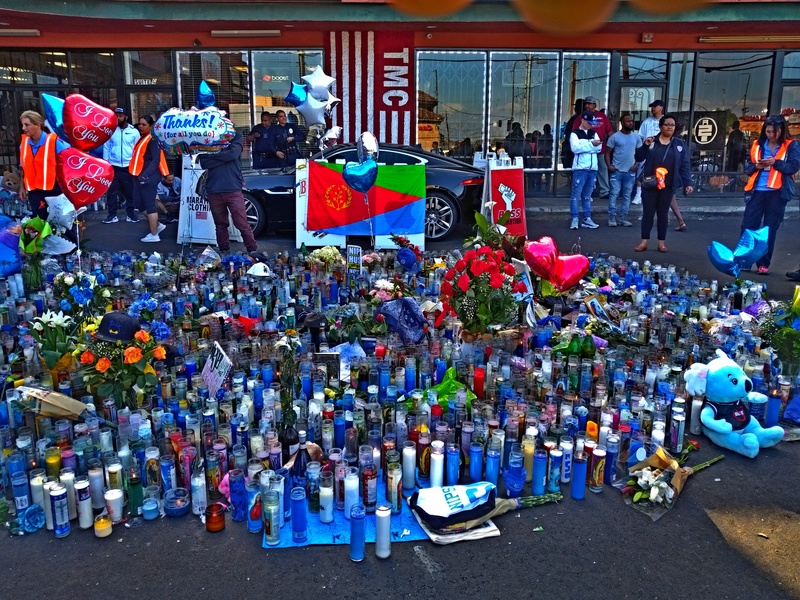 Nipsey Hussle will not only live on through his music but through the spirit of self-empowerment he spread through his community of South Los Angeles, California. 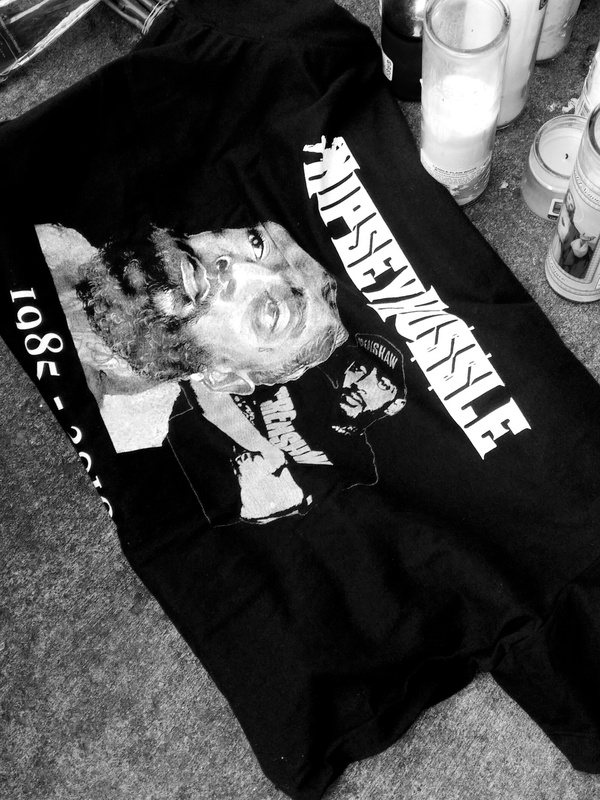 The Marathon Continues. 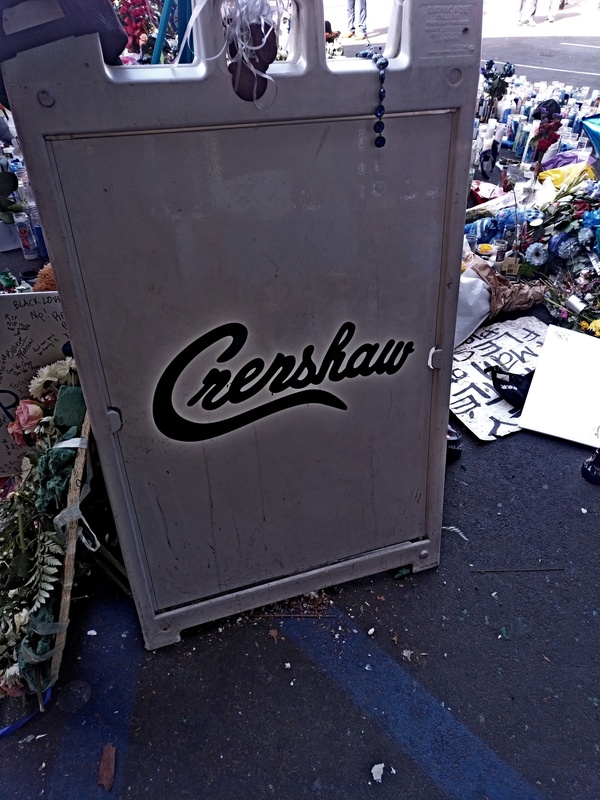 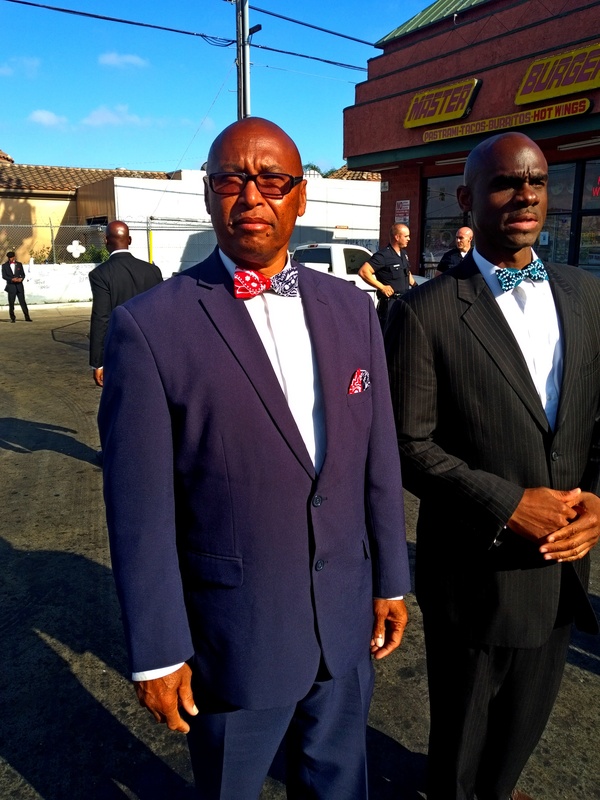 Crenshaw.